Our next competition will be thisWednesday, 24 April 2019. We will have our digital contests. You may enter three digital images. The theme this month is Triptych. Photographers use triptychs to arrange three of their images within one frame with clear borders between them, or by using a separate frame for each photo and mounting them on the wall next to each other. Triptych photography might involve taking one picture and splitting it into three different parts or shooting three separate photos that are related. The artistic works complement each other with similar subjects or a relatable message. Click here for examples of Triptych Photography. Email your digital entries in by Tuesday, at noon. 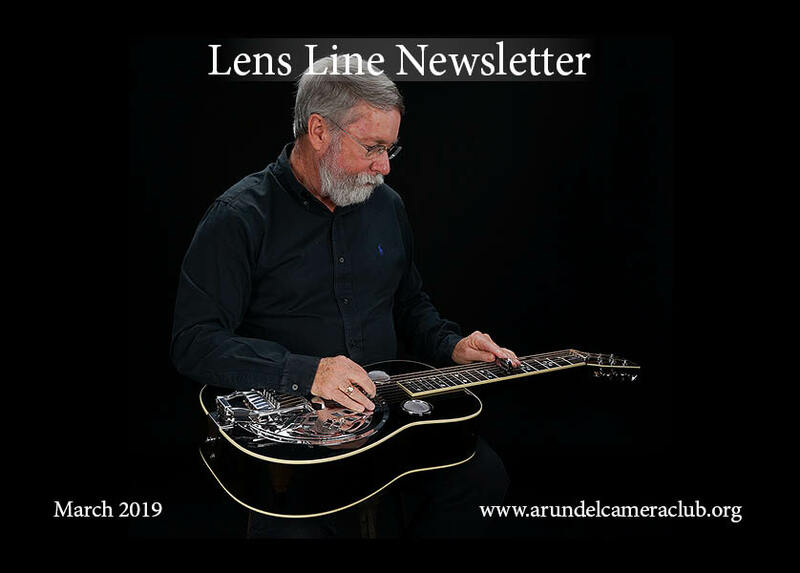 Remember that the email address to send your digital entries to is contests@arundelcameraclub.org. Send your images as email attachments. Mac users need to put their images in a zip file and attach the zip file to the email. Resize your images to 1024 pixels on the long side (1024 x ??? or ??? x 1024) and 72 DPI. A class identifier, ‘n’ for novice or ‘u’ for unlimited, should prepend the file name and be followed by an underscore. The image name should appear next. For multi-word titles, it is helpful to either capitalize the first letter of each word or separate each word with an underscore. Although most mechanisms of uploading/transferring/emailing files handle spaces in titles, this is not universal. If you have problems sending files with space-separated titles, try the methods mentioned above instead. An underscore and the owner’s first and last initials should follow the title. Finally, make sure the file extension (.jpg) exists. We will send you an email to confirm we have received your images and that they are named and sized appropriately. If you do not receive a confirmation, please contact the contest chairman at contests@arundelcameraclub.org. If all else fails, you may bring your images to the meeting on a USB drive, but we may not be able to put them into the contest. Our next competitions will be Wednesday, 10 April 2019. We will have color prints and monochrome prints. You may enter three in each. Local alternative process photographer and instructor Christine Milleker will be bringing the historic 1842 Cyanotype process to the Arundel Camera Club on Wednesday April 17, 2019 from 7pm to 9pm which meets at the Severna Park High School in Severna Park Maryland. Christine will be presenting the history of the process, it’s importance in the 19th century photographic movement as well as modern, contemporary interpretations in the 21st century. As always , club meetings are free to the public. However, after the presentation everyone in attendance will be invited to coat, expose and develop their own Cyanotype to take home for a small donation to the club of $5 for club members and $10 for non-members. Payment may be made via cash the night of. Attendants will learn the methods of from-scratch coating, exposing, development and toning. Everyone that attends will take home a pamphlet on the chemicals, recipes, toning techniques and finishes to continue this creative, artistic process at home. Because this is a contact print process, we recommend bringing flat, opaque objects to contact print on Cynotype paper. Examples are leaves, lace, feathers, and jewelry to name a few. There will be loaner items available for you to use if you are unable to find a suitable item. We also recommend participants bring clothing that they wouldn’t mind getting stained. Alternatively, Christine is offering to print your photos to a Cyanotype specific curved PiezoDN Digital Negative for you to use to make cyanotypes from at a price of $5 per 4×6. The deadline to e-mail an image to make a digital negative is Wednesday April 10th, a week prior. We recommend converting the photo to a black and white before sending. For more information, or to order a custom digital negative please e-mail Christine at the address: christine@johnmilleker.com. Our next competition will be thisWednesday, 27 March 2019. We will have our digital contests. You may enter three digital images. The theme this month is Low-Key or Hi-Key. Click here to see an Adobe Spark presentation on High-Key / Low-Key. A high key image mostly consists of highlights and mid-tones, is generally bright and even, and delicately toned, often with pastel and/or white shades. Click here for examples of High-Key. A photograph that comprises predominantly of dark or monotone colors. Click here for examples of Low-Key. 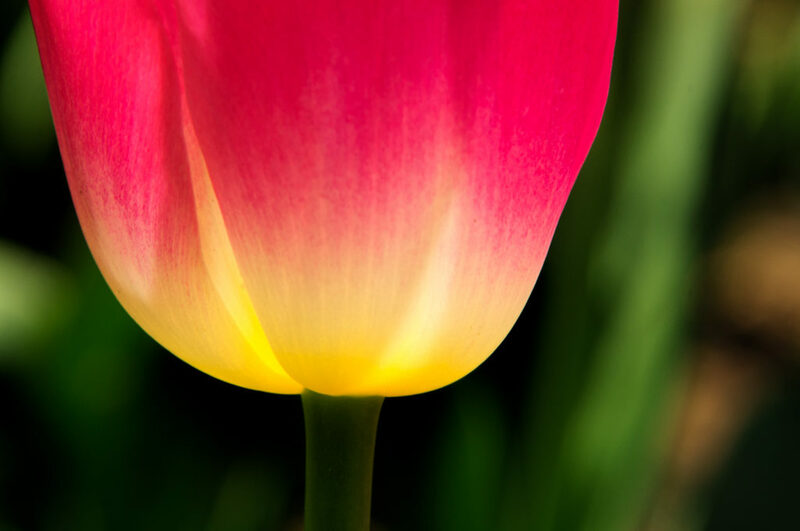 On April 27-28 the field trip will be to Sherwood Gardens in Baltimore to photograph the tulips. You can attend either day. Approximately 80,000 tulip bulbs are planted annually along with other spring flowering bulbs. Dogwoods, flowering cherries, wisteria and magnolias bloom throughout the gardens. One will also enjoy the brightly colored azaleas and old English boxwoods which were particular favorites of Mr. Sherwood. Some of these plants date back as far as the 18th century, collected from gardens of Colonial estates in Southern Maryland. Sherwood Gardens has always been at its best toward the end of April and beginning of May so we may have to adjust the date for this field trip accordingly. Sun up to sun down – 2 hour street parking in that development – remember – no public restrooms available. 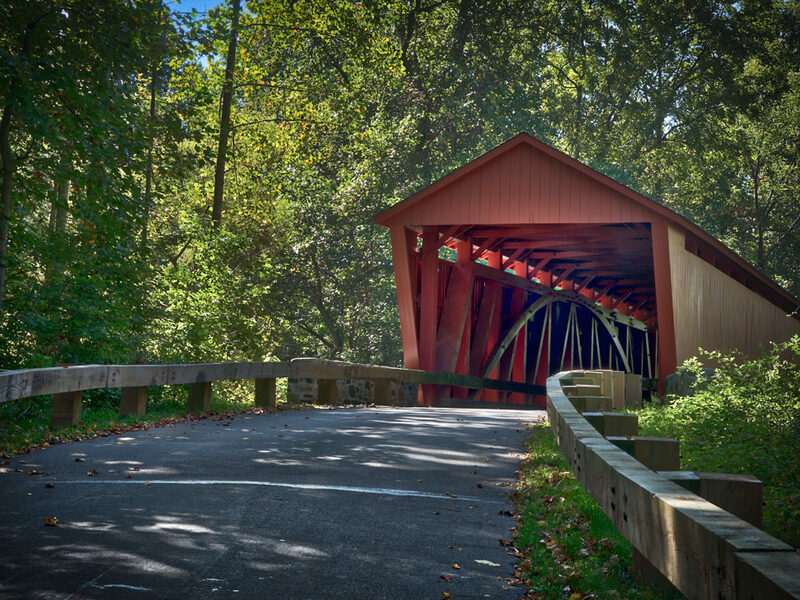 On April 13-14 we will have a field trip to Historic Jerusalem Mill Village and Jericho Covered Bridge. You can attend either day. A nearly intact mill village from the 1770s, Jerusalem is a perfect setting for living history interpretation and storytelling. The McCourtney building, spring house, tenant house, bank barn, blacksmith shop, and stone house behind the mill are original buildings that have been or are being restored. The gristmill was reconstructed and adapted for use as the Gunpowder Falls State Park headquarters and visitor center. Visit Jerusalem Mill Village during the weekends to get a sense of daily life from the 1770s, when David Lee and Isaiah Linton opened the gristmill, through the 1930s, when Samuel O. McCourtney ran a thriving General Store on the opposite side of Jerusalem Road. 1st Place – Mike Thomas – Gandalf, Is that you?